google. It is the property of Microsoft. Bing webmaster tools is where you have access to a variety of SEO tools to aid the search presence of your website. In my opinion, traffic from Bing has improved for a while now. Bing webmaster tools would assist a great deal in search engine optimization (SEO). Although, google is the most popular search engine, Bing comes in as a good second followed by other search engines. 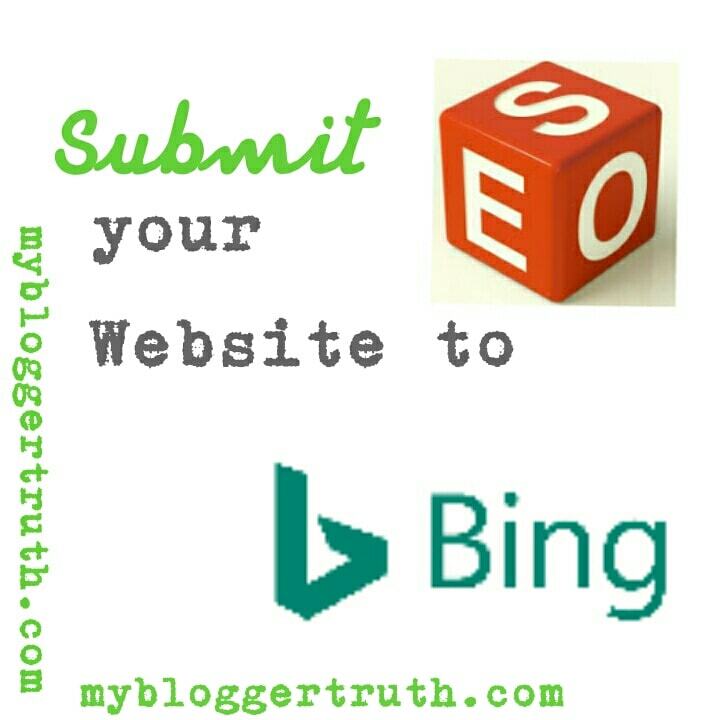 Why Submit Website to Bing? When it comes to traffic generation, major sources like this would grow your audience in no time. Remember, quality backlinks help improves SEO and general ranking of your website. I will be sharing to you today how you can easily and effectively submit your website to Bing search engine for indexing and traffic generation. Then after that, give a bit of an introduction to the available Bing webmaster tools that can really be of use. Some of which are not available on google webmaster tools. Bing is a completely free service like google, so go ahead and follow the steps below to get indexed and appear in Bing search results. Search for Bing webmaster tools. 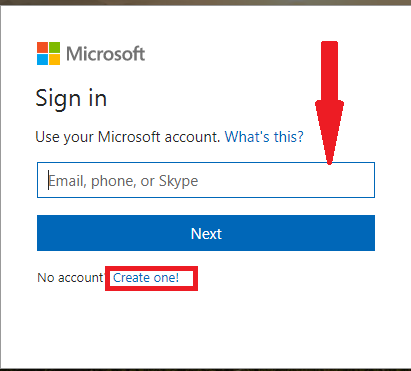 Create a free account or simply login with your existing windows account details to access a Bing webmaster account. Next, add your website and your website sitemap. Then verify the website you provided is yours (the methods in which you can do this will be provided for you). For the meta tag verification process. 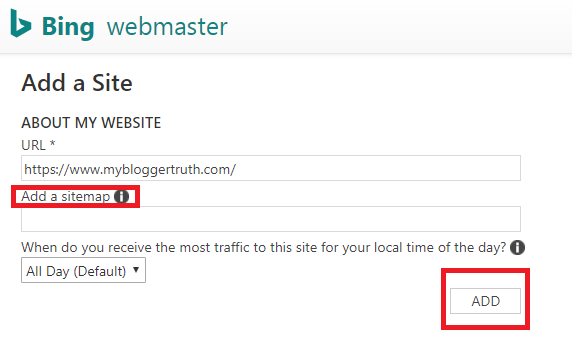 If you are using a blogger blog, Insert the "Meta tag" given by bing below the <head> tag in your website html. 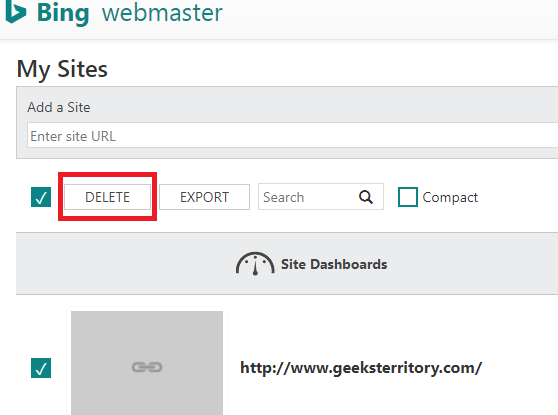 If you are using a wordpress site, you can easily use yoast seo plugin to implement the code by adding only the numerical part of the "meta tag". Now that you have submitted a website to bing, you can now add more sitemaps, if you wish. You can add a sitemap for images,videos and static pages so they can be indexed as well. Select the website you just verified. Under dashboard, click on " Configure my site" . Select sitemaps and input your sitemap in the space provided. In the case whereby your website is linked to undesirable parameters on bing, you can very well ignore it. This feature is also on google webmaster. If you decide, you can easily grant others access to view bing statistics and make changes to you bing webmaster settings. With this bing feature, you can control the best time for bing bot to crawl your site. This is advisable when your site is less busy. Bing bots uses the sitemaps earlier added to crawl and index your pages. In your bing dashboard, there would be a list of all the websites you have added to bing. You can verify the unverified websites from here. There would also be an option to delete a website. You might think of doing this in case of a website transfer. An important note is that this does not affect website ranking. Here, you will be allowed to select and block some specific page on your site that are either broken or just bad for search engine optimization. Bing is just as strict or if not even stricter when it comes to using copyrighted content on your website. If they detect any abuse of any materials or content owned by a copyright owner, that page would be taken down from all bing search results. This lovely tool would enable you search for optimised keywords or phrases directly from their search results. There is also a free website analyzer on Bing. All you have to do is input your website link, click on analyze and it will show you all your Seo errors and suggestions on how to fix it. Other tools like; markup validator, Fetch as bot and so on are easily found on google. Google however has a good "page speed analyzer" under web tools. This shows the average load time of web page and how to improve it. There are many more features that Bing webmaster tools has. So be sure to get your website verified and start enjoying the benefits to increase search visibility and increase page views. They are many more search engines like Yandex and some others. Google and Bing are the most popular right now and have millions of daily users for traffic generation. Using both google and Bing webmaster tools would help your website in the long run. You are very welcome. Thanks for commenting. Thanks for that info! I'll have to go give it a try. Thanks for commenting, glad I could be of help to you. Hope to hear from you again. Most bloggers focus only on Google, but Bing can be a valuable source of traffic as well. So much untapped potential people are not using here. Yea, I know right. Bing does have have alot of untapped potentials that many people don't take seriously. Good point there. I am always looking for ways to increase our visibility. Thank you. Great post thanks, I'll give it a go. And you should, Goodluck Kat! Perfect tutorial. I think Bing SEO is easier than Google. Thanks for the knowledge. Another way to boost traffic. Good post! Ignoring Bing is a big mistake. Getting multiple backlinks on Bing is very productive. Quantity of links is more important here than on Google. because so many people neglect Bing.